Ayurveda is one of the most ancient sciences of healing and the one that promotes holistic well-being. “Ayurveda” is a Sanskrit word; “ayur” means life while “veda” refers to science, therefore, “ayurveda” means life science. It uses the nature’s bountiful products which help to heal and repair the human body as well as provide nourishment for it. Ayurvedic medicine for hair growth are helpful in overall good natural growth that will surely nourish your hair well and ensure overall good growth. Our lives have become very stressed and hectic today. The ever expanding technology has several drawbacks to it, with the most important being the human society’s negligence towards their own well being. Our body suffers because of this neglect and the most silent yet crucial effect falls upon our hair which starts falling as soon as we face stress. There can be many reasons for hair fall. However, it is important that we recognize it at the initial stage and take care of it. Neglecting it might even lead to baldness. Looking for Ayurvedic medicine for hair loss is ideal way to keep your hair grow well and make their roots stronger. Using certain types of oil from Saini Herb are sure to give your herbal treatment for hair loss a good start. For better Ayurvedic treatment for hair loss and regrowth, a number of hair care products are available in the market promising to replenish our hair making us look even younger and healthy. However, such chemically made products do more harm than good weakening the already damaged hair. 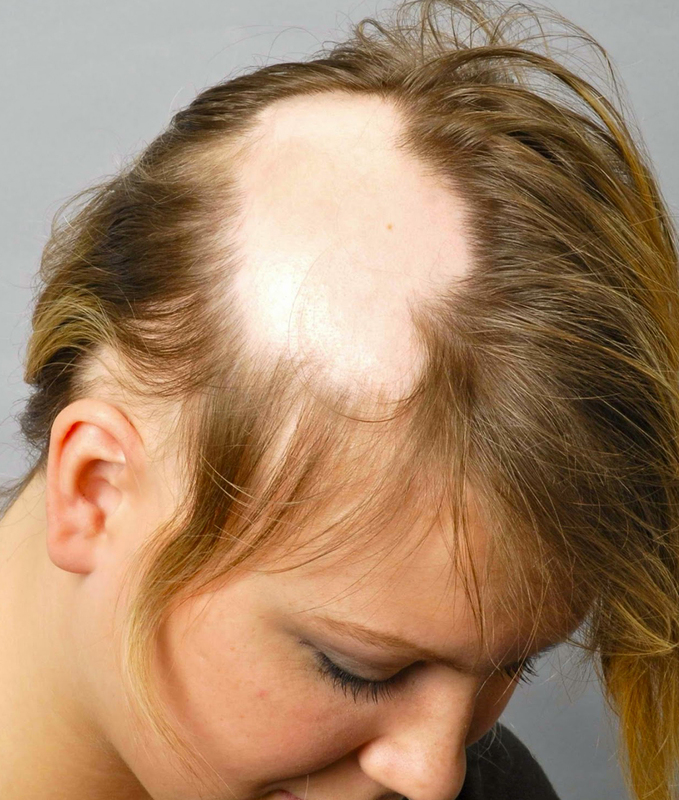 Hair loss can be faced by both men and women and can happen at any age. It is important to take proper treatment and control it, contrary to the popular notion that once hair fall starts it cannot be stopped. Saini Herbal provides Ayurvedic herbal Hair Loss treatment for men and women to help them regain their beauty and splendor. Ayurvedic hair treatment is considered one of the best as it is mild for the damaged and weakened hair. The harsh chemicals from other range of shampoos and conditioners would make the hair even more brittle. Naturally made Ayurvedic treatment would be the best for your hair. Saini Herbal with its experience of over 15 years is the best suited for your needs to fulfill your requirement of Ayurvedic treatment for hair loss and the best Ayurvedic remedies for hair loss.